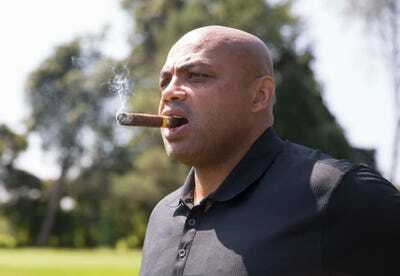 Mitchell Leff/Getty Images for PGD GlobalCharles Barkley. NBA legend and current “NBA on TNT” studio host Charles Barkley does not like LaVar Ball, and he made that clear during an interview in which he went off on the Kardashian-like basketball father. 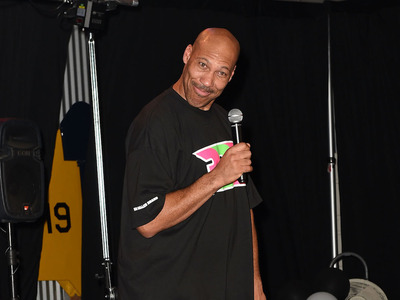 The NBA Hall of Famer reiterated that he wished networks would quit putting LaVar Ball on television, “because he has no talent whatsoever.” Barkley went as far as to say he wished LiAngelo Ball and LaMelo Ball were playing even farther away from the US than Lithuania just so LaVar Ball could be as far away as possible.